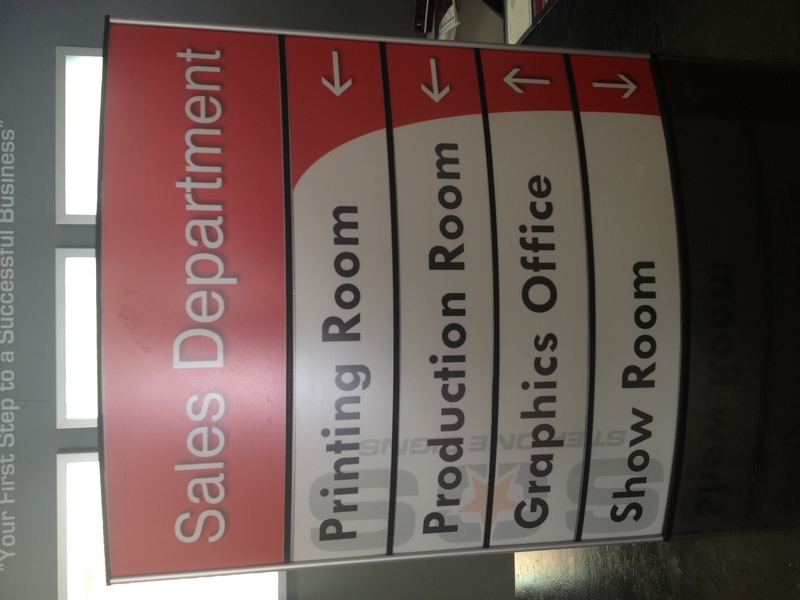 Directory signage and or ADA signs can be used indoor or outdoor to help direct your clients. 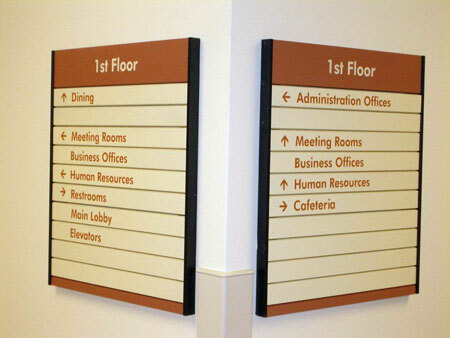 Directional signs create a very professional and functional appeal to your office space. 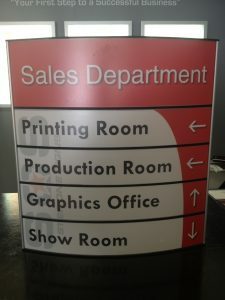 Go custom or even buy pre-made directory signs as well for customization. Stop in Today and get a quote!